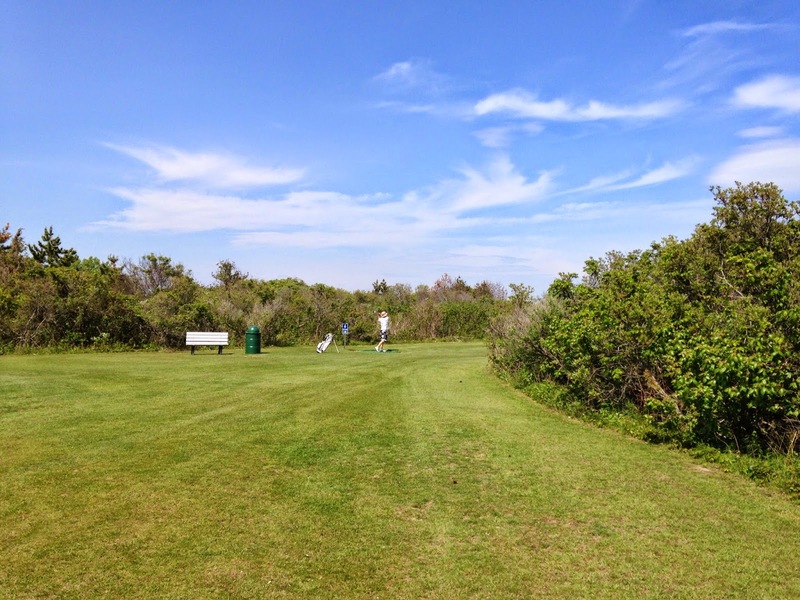 Along the south shore of Long Island exist three (that I know of so far) state-owned and operated seaside pitch and putt courses. Over the holiday weekend we headed to one of our old favorites, the beach at Robert Moses State Park, about an hour outside of the city. I thought it was about time that I gave the range balls a rest and tried some actual golf again. It's time to talk about what the hell is going on here. If you read this site on the regular you might be wondering where all the usual misadventures in city golf have gone, the tales of encounters with detestable strangers, of awkward confrontations and offended sensibilities, the lurid photography revealing some of the saddest places and conditions found anywhere in the golf universe, only to be replaced by meandering swing contemplations and dim snapshots of range balls and decrepit astroturf. Greetings from practiceland. Another week gone by and still no actual golf. What gives? I'll probably discuss that soon. But til then I thought we ought to take a closer look at one of the darker, sadder forgotten corners of the golf universe, a place where I've been spending a lot of time lately--the short game practice facility at the golfer's exile on Randall's Island. 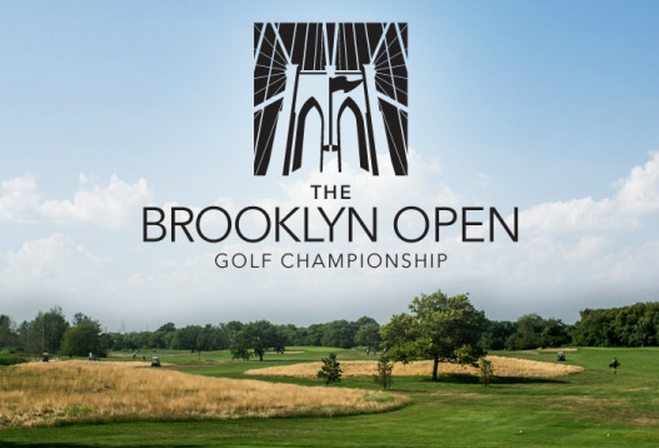 This year's Brooklyn Open will be played on Monday, July 7th 2014, just eight months after its debut last October. According to tournament director Rich McDonough, the event was moved up to the summer for the better weather and playing conditions and on account of some construction planned for the fall. Otherwise it looks to be more or less the same format as last year's, with four amateur divisions and one professional. Find out more and register at brooklynopen.com.